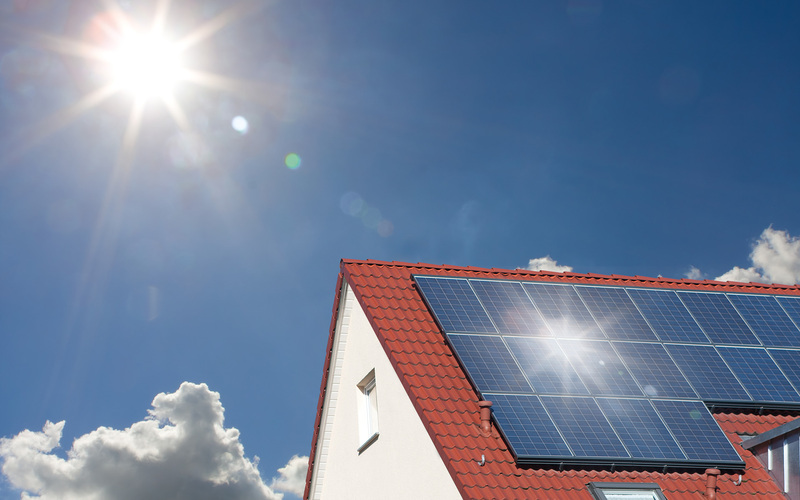 Did you know there are multiple warranties you can get for solar? Any solar company will offer you a panel warranty of the system for "X" number of years. If a panel goes out, they will fix or replace the panel(s). What if a panel is under-producing? Technically it is not broken, so there is nothing to fix or replace... so you're out of luck. With SolarCo, we not only guarantee your panels WILL work, but we guarantee the OUTPUT of the system for 25 years. That means, if the panels are under-producing for any reason and you are not getting the production of the system that you purchased, we will come out to fix or add panels. Your system will work the same on the 15th and 25th Year as it did on Day 1. We guarantee your roof from leaks and defects due to solar being installed for the next 5 years, and, the warranties are transferable to the new homeowner, should you ever decide to move.